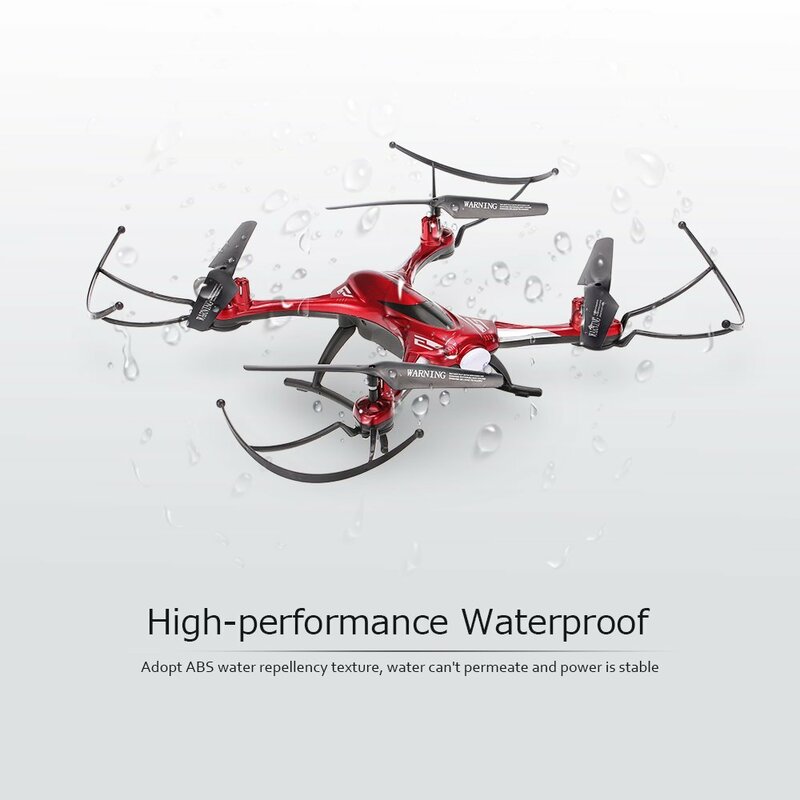 The Parrot Anafi drone has just been announced on June 6 by Parrot. 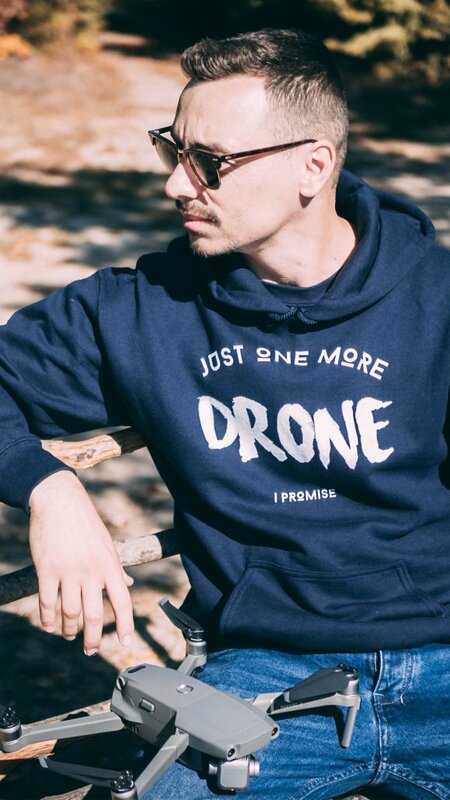 The company tried really hard to gain some traction and a sense of excitement before the announcement itself, by continuously posting small hints and a countdown to the release date on their social media platforms – something that actually worked, as there was a lot of hype around the new drone and what could it actually be. 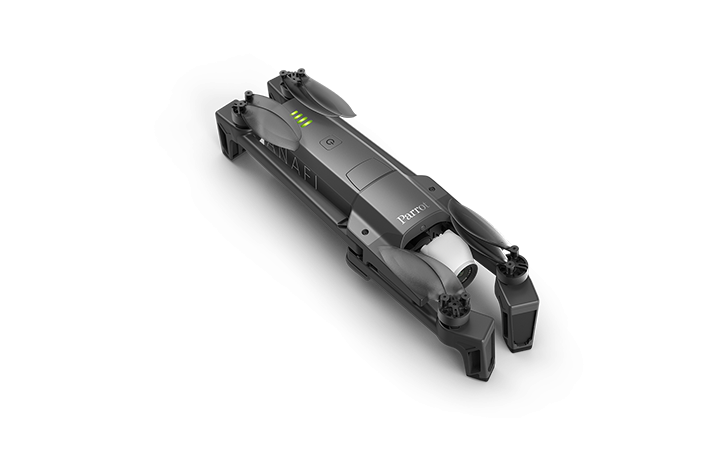 The design of the new Parrot Anafi drone follows the latest trends that we’re used to seeing – it is super compact due to the fact that the drone is completely foldable, allowing you to retract all 4 legs and place the drone in its tiny case for easier transportation. 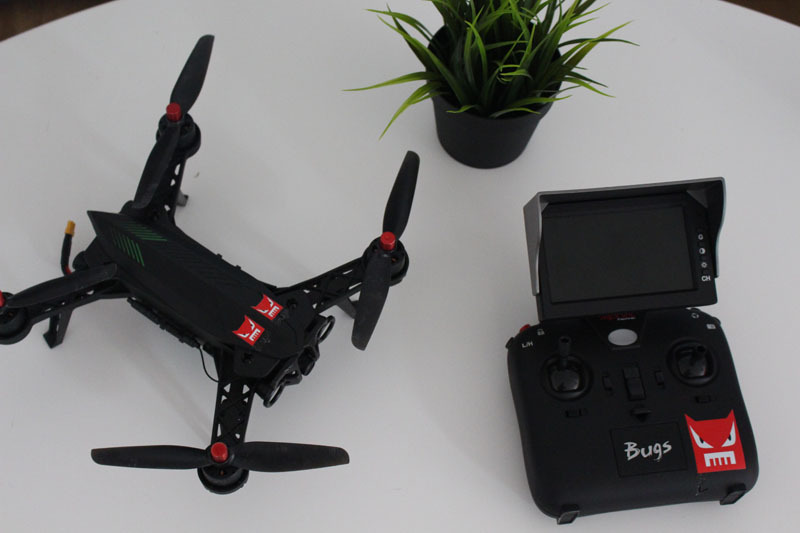 The weight of the quadcopter is just 320 grams, so you’ll find it easy to bring the drone everywhere with you and capture your special moments easily. 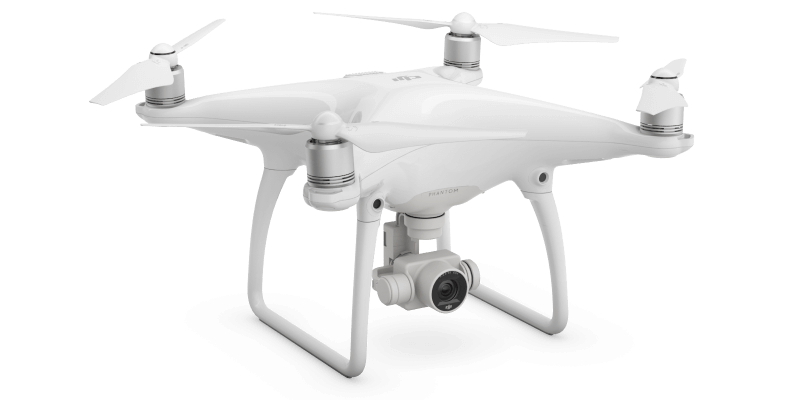 There’s just one colour option for this drone and that is an all black body with only the camera being light grey. I really like the colour scheme, mainly because darker drones like this one are much easier to spot in the sky, something that I believe is far more important than having multiple colour schemes to choose between. 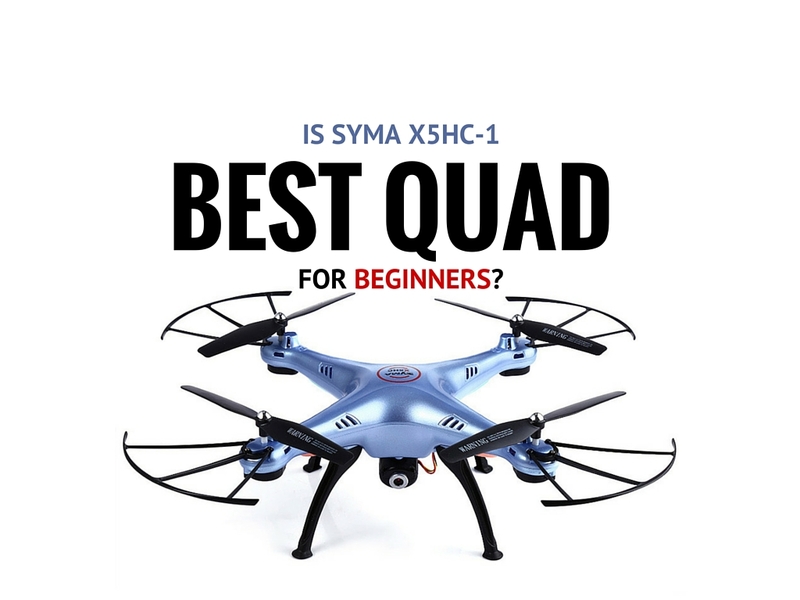 When completely folded, the drone seems quite thin, long and not bulky. 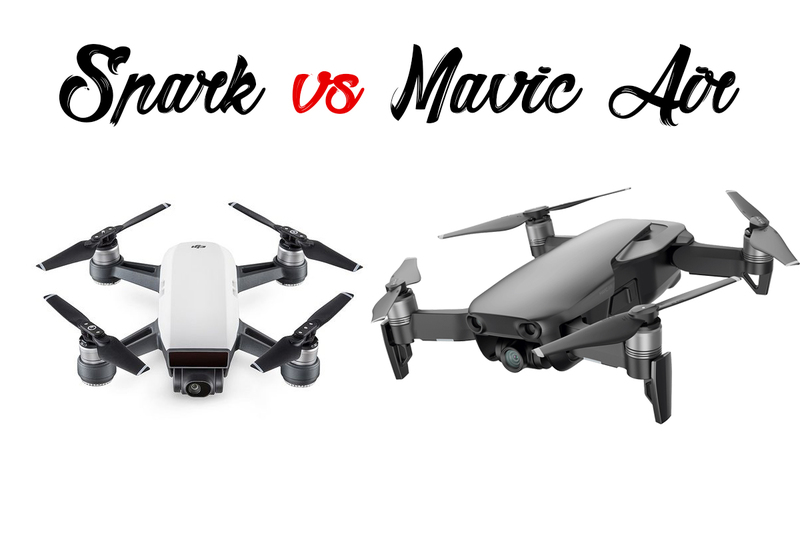 It definitely has a different shape compared to the DJI Mavic Air or the DJI Mavic Pro for example, and I like that – it’s a breath of fresh air to see a slightly different design and form factor. 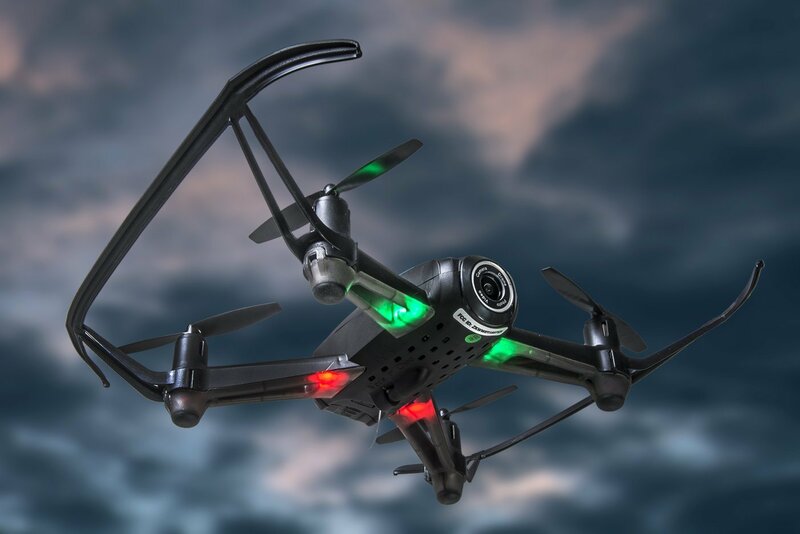 The camera of the Parrot PF728000 Anafi Drone, Foldable Quadcopter Drone with 4K HDR Camera, Compact, Silent & Autonomous, Realize Your shots with A 180° Vertical Swivel Camera, Dark Grey is one of its most interesting features. Let’s start off with what I believe is most exciting: the 180 degree rotation of the gimbal, allowing you to rotate the camera all the way up or all the way down! So far we’ve been very familiar with the “all the way down” movement of the camera, basically allowing you to capture shots from a bird’s eye perspective. 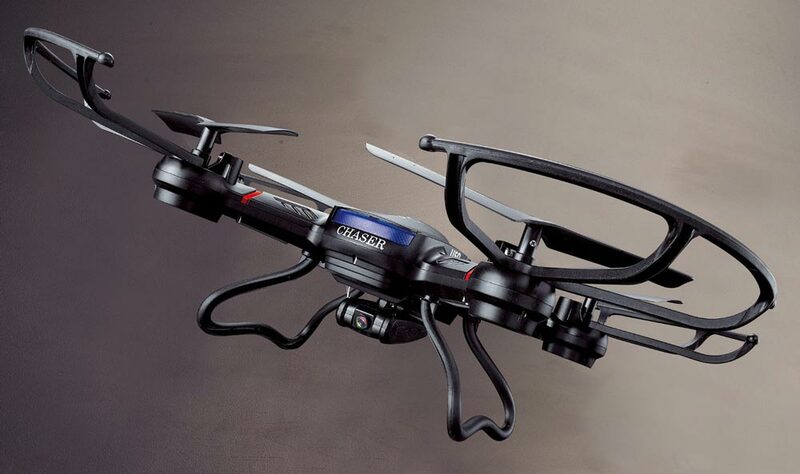 But here, we have another option – to go all the way up, and capture shots above the drone. So that makes for a super interesting new perspective, flying low and capturing action that’s happening above the drone. This is certainly a very unique feature which I love already and since i was able to see a couple of sample shots demonstrating this new look, I’m really excited about it! 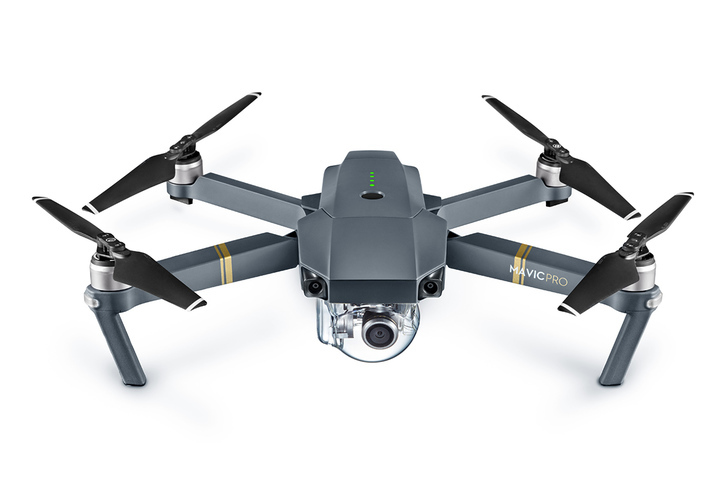 Other than that, the drone can film in HDR at 4K resolution with many different frame rates – 24/25 & 30 fps, all at 100 mbit/s, which is great – very similar to what the DJI Mavic Air has to offer. If you prefer to shoot in FullHD though, you can a few extra frame rates that you can use on top of the other ones – 48/50 & 60 fps. So even though there’s no 120fps option for super slow-mo footage, you can still slow down your footage if you use the 60fps option, that works great too. Another interesting aspect of the camera is the fact you can use digital zoom without losing any quality – up to 1.4 times zoom when filming in 4K resolution and up to 2.8 times when shooting in 1080P. 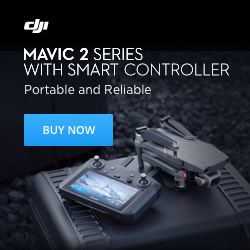 This is a feature which i’d love to see in more drones, as it makes for some interesting shots and comes as standard to many ground cameras, so i think it’s time to see it in the consumer aerial technology as well. If you prefer to shoot photos, you can do that with the 21 megapixel 1/2.4″ CMOS sensor with an aperture of 2.4 and optical image stabilisation, and you can choose between shooting in JPEG or RAW format. 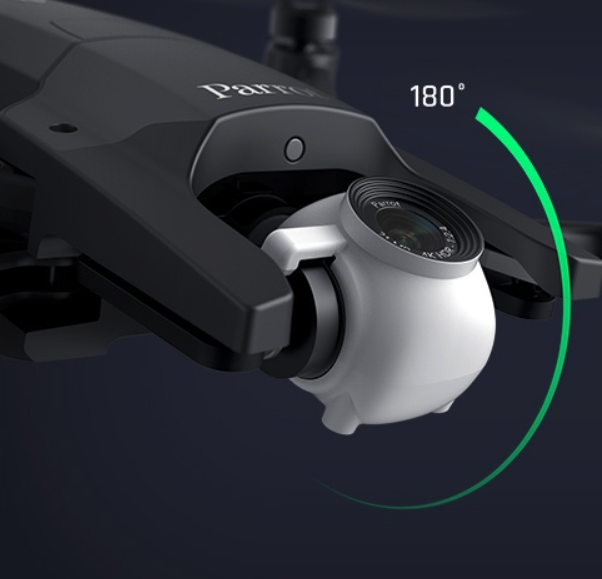 The Parrot Anafi uses WiFi transmission technology, similarly to the DJI Mavic Air. However, nowadays WiFi transmission doesn’t mean bad connection anymore, and we can definitely see that by the maximum flight range the Anafi is capable of reaching – up to 2.4 miles (4km). 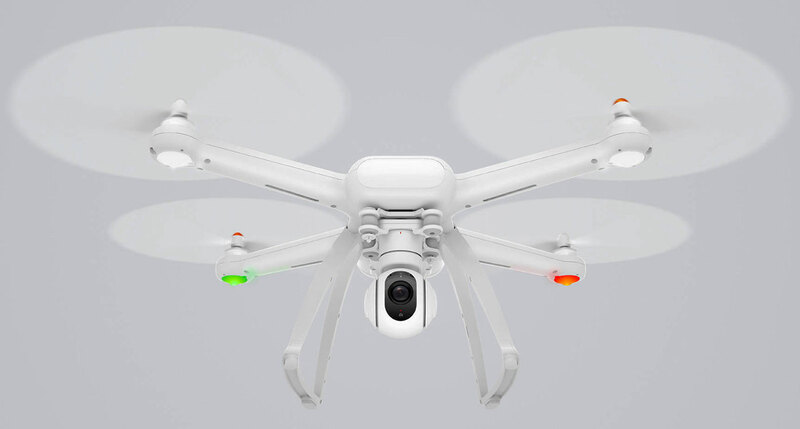 Both 2.4 and 5.8 gHz networks are available, and the drone can switch between them for maximum performance. 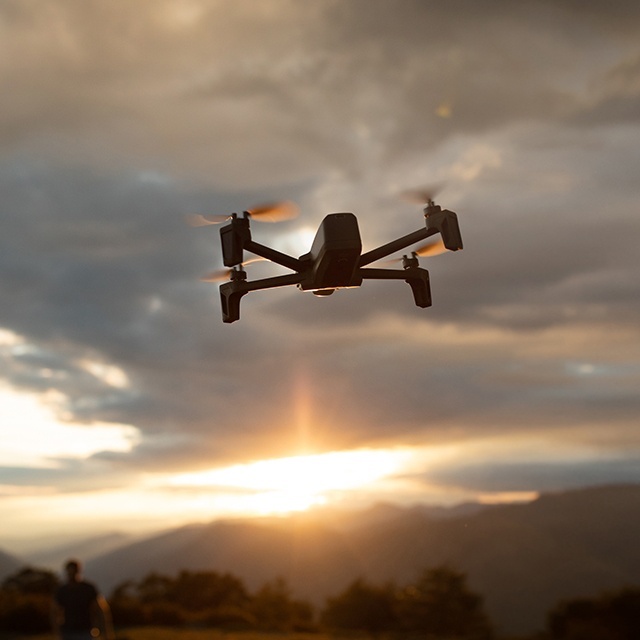 Once you’re up in the air, you can fly up to 25 minutes before you need to land your Anafi – a flight time that’s quite good for the size of this quadcopter. 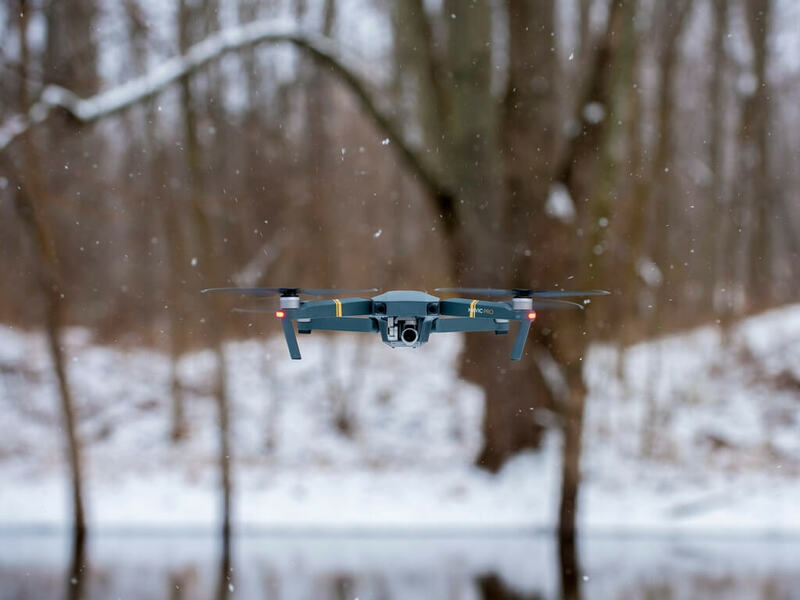 When flying you’ll notice the drone is very quiet – Parrot claims the Parrot Anafi drone is 35% quieter than their Bebop2 drone and they even went and stated that the drone is one of the quietest on the market in 2018 – something that i’m sure many drone enthusiasts will appreciate, as nowadays keeping a low profile when flying is becoming more and more important. 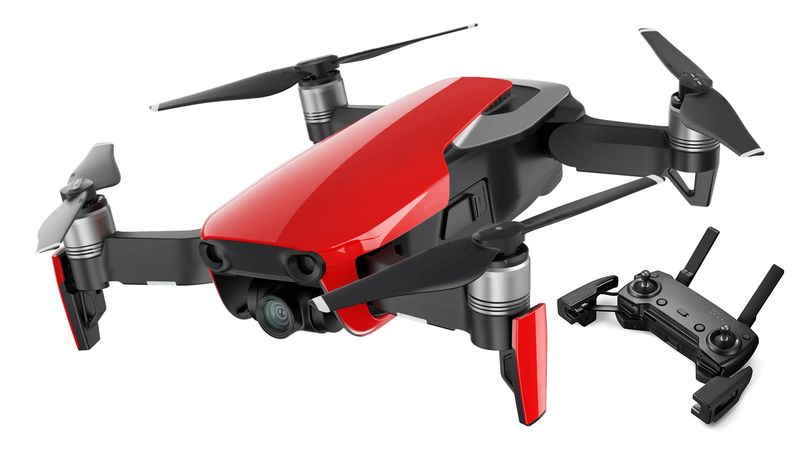 A feature that I especially like is that the drone has a dedicated USB-C port on the back, which allows for charging on the go, by using a powerbank. Certainly a feature which helps a lot of us that are constantly on the go and don’t have access to AC outlets. 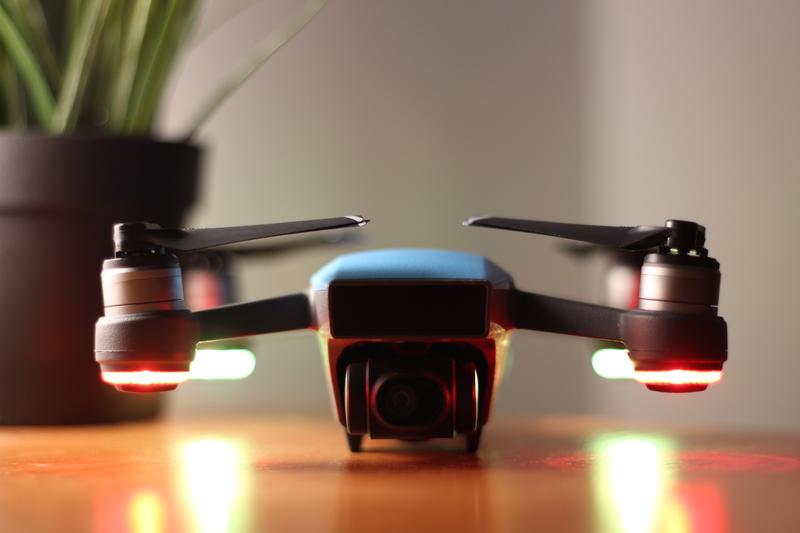 The Parrot Anafi is now available for pre-order both on Parrot’s official website and Amazon. 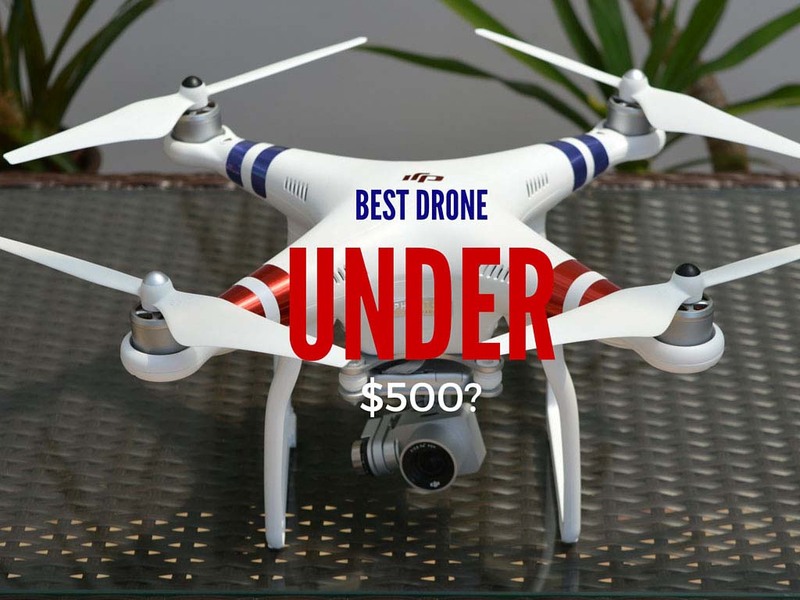 The price of the drone is $699 or €699 if you are shopping from Europe. 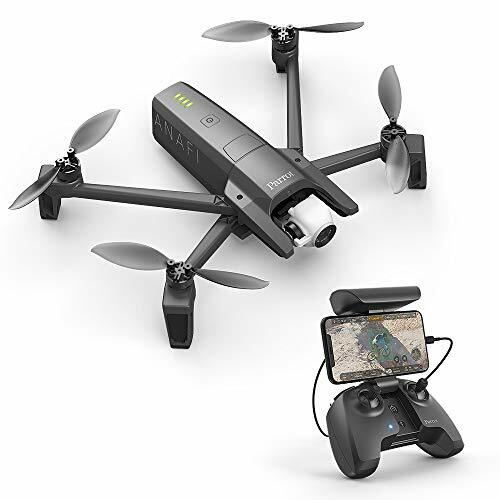 This includes the drone, the controller (called Skycontroller 3), a carrying case, 16 GB Micro-SD card, USB-A to USB-C cable, 8 extra propellers and a mounting tool.